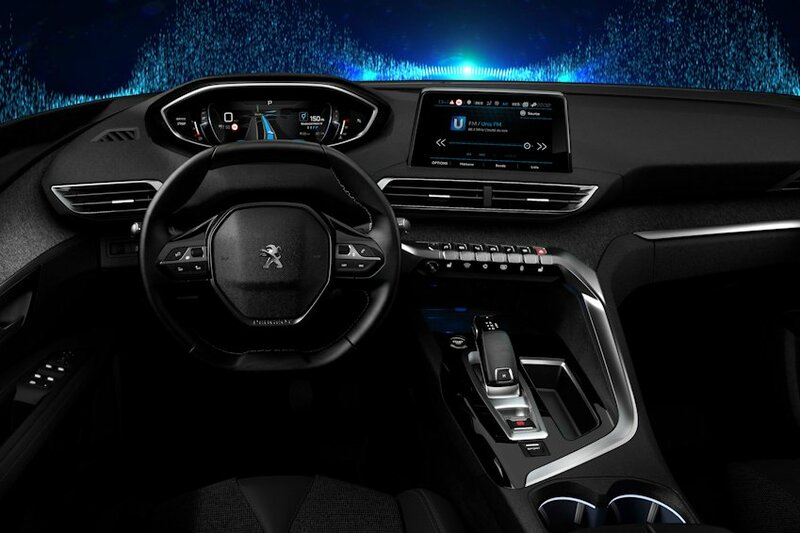 Peugeot is revealing the next step in its i-Cockpit interior design after reviewing the experience of 2.2 million users of the current-generation i-Cockpit one fitted in the 208, 2008, and 308 vehicles. 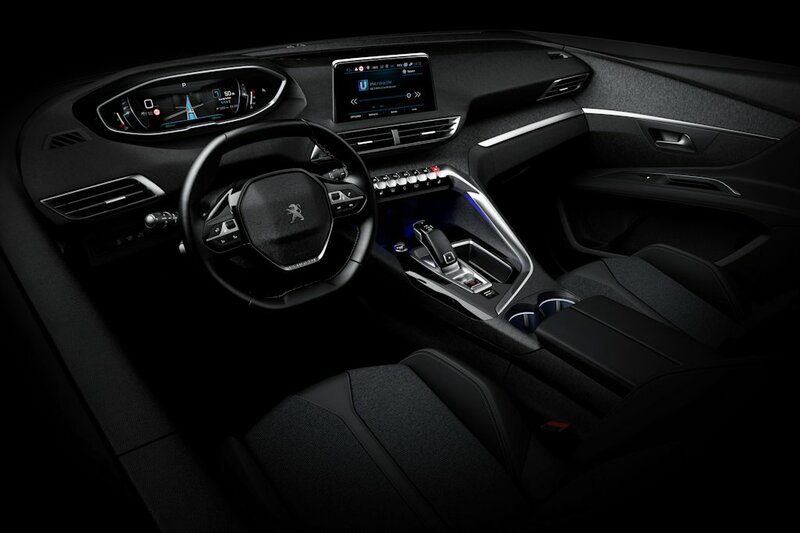 This next-generation i-Cockpit is designed to provide an engaging experience for the driver, important since Peugeot is now positioning itself as an enthusiast’s brand. The Peugeot i-Cockpit has three parts: a compact steering wheel, a heads-up instrument panel, and a large touchscreen on the center stack. These features are already seen in the current i-Cockpit, but the next iteration promises a more advanced look and feel. The compact steering wheel is made even more compact. This allows even better maneuverability and improved driving sensation. With arms no longer needing to be so open and wide, the resulting arm movement is reduced making the driver feel more responsive while allowing for a more relaxed driving position. The new design also frees up more leg space while removing any chance of the steering wheel blocking the driver’s field of vision. Meanwhile, the heads-up instrument panel replaces the traditional gauges with a large, re-configurable 12.3-inch high-resolution digital display. The mere placement of the instrument cluster ditches the need for a heads-up display by moving the gauge cluster above the compact steering wheel. With this set-up, the driver doesn’t need to look away from the road and can fully concentrate on driving. This reduces tiredness and fatigue during long drives. Finally, the large center touchscreen now grows in size to 8-inches and is now set like a tablet. Like before, it displays all the available comfort controls such as radio and airconditioning while giving a more streamlined appearance to the cabin. The intentional removal of buttons along with high-grade materials improves the overall feel. The new i-Cockpit also adopts Android Auto and Apple CarPlay as well. The next-generation Peugeot i-Cockpit now adds a high center console fitted with chromed toggle switches along with an electronically actuated gear lever. There’s also two “atmospheres” available: Boost and Relax. Though entirely customizable, Boost is more or less designed for dynamic driving while Relax is for a calmer driving experience. With the Peugeot i-Cockpit, the brand is confident they will attain a new level of desirability while carving an interior design that’s immediately recognizable. When will this new i-Cockpit debut?